In addition to posting an Election Day reminder doodle and offering up an interactive tool that helps voters find polling locations, Google will be delivering real-time election results directly in search after the polls close tomorrow. “Starting when the polls close on Election Day, you will be able to find US election results integrated right into your Google searches in over 30 languages around the world,” writes Google Search VP of Engineering Shashi Thakur, in a blog post shared on the Official Google Blog, Google’s Politics and Elections Blog and the official YouTube Blog. Tune in to live coverage from NBC, PBS, MTV, Bloomberg, Telemundo and The Young Turks to keep up with all of the action as it happens. Complex News will also be delivering live coverage during a special election event from YouTube Space NY. 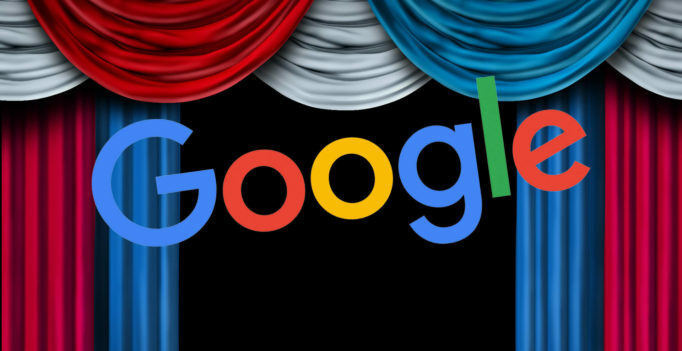 Google reports a 233-percent increase in “how to vote” queries this year compared to the 2012 election year. It also says that since the presidential debates, users have spent over 20 million hours watching and rewatching the debates on YouTube.